Looking for Colorado mobile homes? We are a well established dealer selling Modular Homes, and more! We’ve hand selected over 50+ Modular Home floorplans, and even more mobile home models, so we’re confident we’ve got one for you. We have tiny mobile homes, small mobile homes, and large mobile homes, and everything in between. 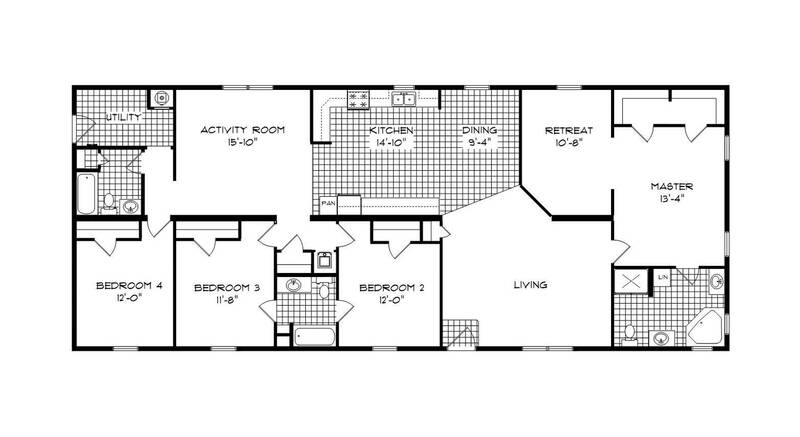 We sell one of our most popular floorplans, The Breeze almost weekly. Modular Homes are built to last, and can add value to your land. If you're located in Denver, Colorado, and need a local lender for manufactured homes in CO, we can help you out. Contact us today to find the perfect lender, and get you payments you can work with. Factory Direct trailer homes shipped to Denver, Colorado!